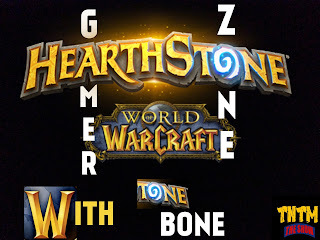 GamerZone with ToneBone: HearthStone Tavern Brawl - The Headless Horseman Rides! Tone Bone covers the weeks Tavern Brawl. This weeks Tavern Brawl takes us up against the Headless Horseman. Let's put on our costumes and try to put his head back on so we can knock it off again.